National Bike Registry - Prevent Theft: Register your bike in the NBR Database! Since 1984, the National Bike Registry (NBR) has been working with law enforcement to return stolen bikes to their rightful owners. Now, we've joined forces with the 529 Garage, to create the largest and most advanced bike registry in North America. Your club, library, or non-profit organization can provide a service that most bike owners welcome and law enforcement supports. 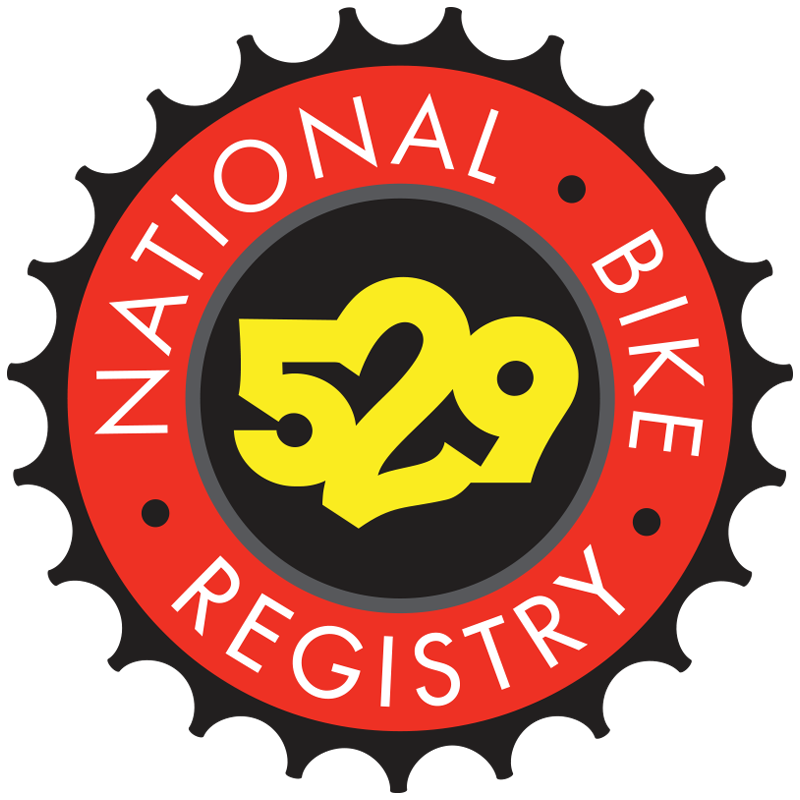 The 529 Garage uses the latest label and database technology to help police return stolen bikes to their rightful owners, help bicycle owners protect their investment, and help reduce bicycle theft. AND PROVIDE A VALUABLE SERVICE TO YOUR CUSTOMERS! NBR is an official licensee of the National Crime Prevention Council (NCPC). You'll now be taken to the 529 Garage website. If you already have an NBR account, you can move your registered bikes over to the 529 Garage as well as register new bikes at no charge. If you don't have an NBR account, you can also register new bikes for free.